Cyrus Liu of Samoa College has scooped the 2018 Samoan Speech Competition title for Zone A at Vaimauga College yesterday. 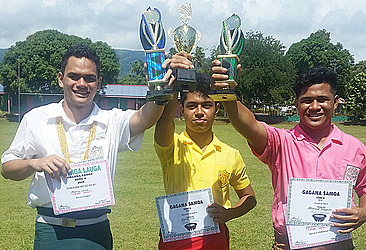 The 10 schools that competed were Aleipata College, Anoamaa College, Avele College, Falealili College, Leififi College, Lepa and Lotofaga, Palalaua College, Papauta College, Samoa College, and Vaimauga College. 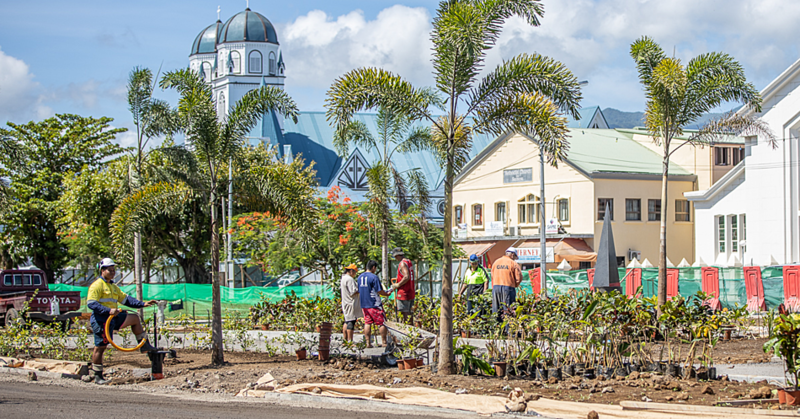 Reupena Asiata of Avele College came second overall with Richard Vaega’au of Vaimauga College following in third place. Mr. Liu said he was very happy with his achievement and thanked his teachers for their help, especially his family for their support for his education. Ministry of Education, Sports and Culture (M.E.S.C.) Cultural Advisor, Mata’afa Elia Autagavaia, who was also a judge, said he was ecstatic with the students’ performances. “As a representative of the M.E.S.C., I am proud of the level of expertise the pupils from these represented schools have acquired so far. “They have developed the proper skills in terms of preparations through confidence, delivery, the spirits of being able to compete, and that will benefit them in so many ways for future endeavours. “But a highlight was the females that competed. It has been evident from previous years for speech competitions that girls are equal in capabilities,” he said. 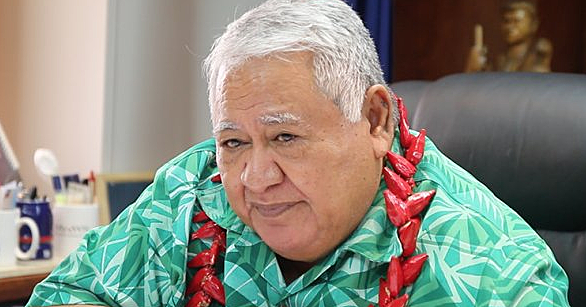 Expressing his appreciation to all the principals from competing schools for ensuring the implementation of the Samoan culture in their respective institutions, Mata’afa said all participants were confident in delivering their speeches. 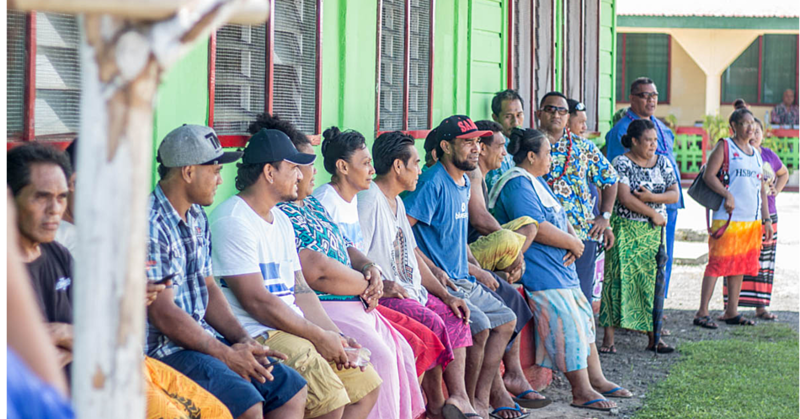 “I admire the use of the Samoan language by competitors, even though there were some mispronunciations, but overall the application was worthy of praise. Vaimauga College Principal, Tamasoalii Saivaise said the speech competition is part of the annual schedule for all secondary level schools’ curriculum. “This is significant for every student to be able to speak the Samoan language and understand it, they will grow up and live the Samoan way of life and they will not survive if they have no knowledge of their own language. “I encourage all the schools to have more programmes that highlight the Samoan language so that our country’s language does not fade with the use of the English language,” he added.